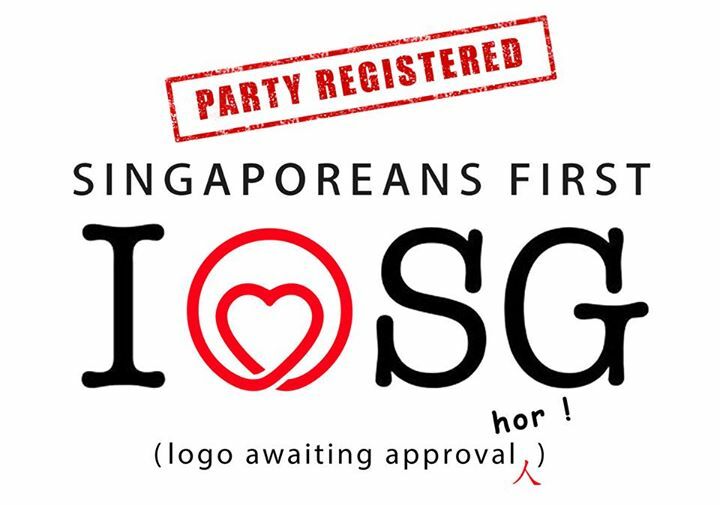 I am pleased to announce that SINGAPOREANS FIRST has been successfully registered as a society by the Registry of Societies. Following the registration, we submitted our proposed party symbol for approval. We expect the process to take a few weeks. Until it is approved, we cannot make use of the party logo. Members : Michael Chia, Fahmi Rais, Winston Lim, David Tan.